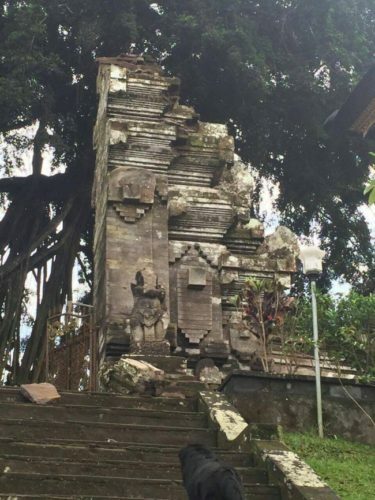 An earthquake has hit Indonesia’s resort island of Bali, causing some panic among residents, on March 22, 2017. Some buildings have been damaged. 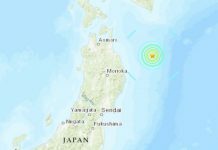 No injuries, no tsunami warning. 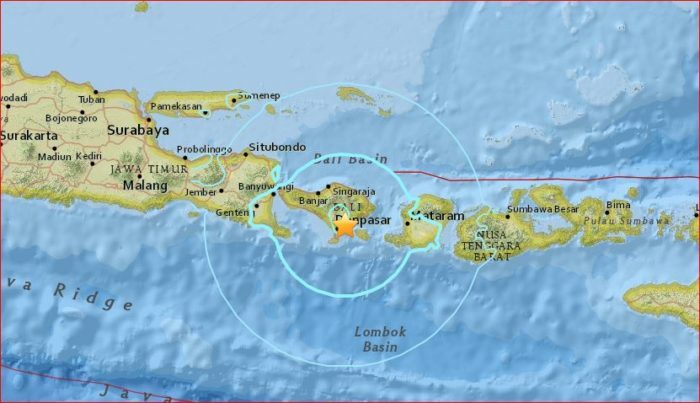 The quake was felt in the neighboring islands of Lombok and Sumbawa, Indonesia. 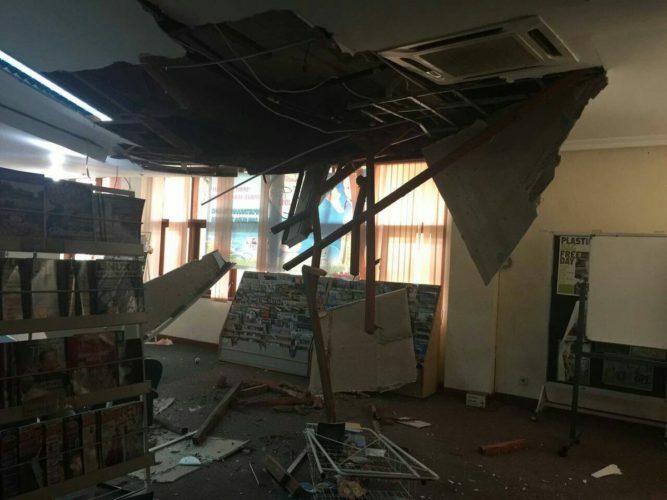 The UUSGS said the magnitude 5.5 earthquake that struck at 7:10 a.m. Wednesday was centred two kilometres northeast of Banjar Pasekan, a town in the southeastern part of Bali, at a depth of 118 kilometres. 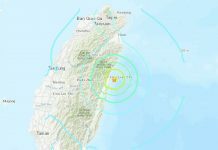 Witnesses said many residents and tourists ran out of their homes and hotels toward higher ground, but the situation returned to normal after they received text messages saying the quake had no potential to trigger a tsunami. 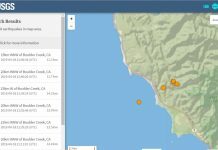 The Indonesian Meteorology, Climatology and Geophysics Agency measured the earthquake at 6.4 magnitude but said it would not cause a tsunami because the epicenter was so deep. Indonesia is prone to the seismic upheaval due to its location on the so-called Pacific Ring of Fire. In December 2004, a massive earthquake off Sumatra island triggered a tsunami that killed 230,000 people in a dozen countries.